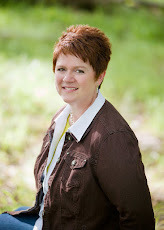 Margo Kelly: Audible Acquired the Rights! 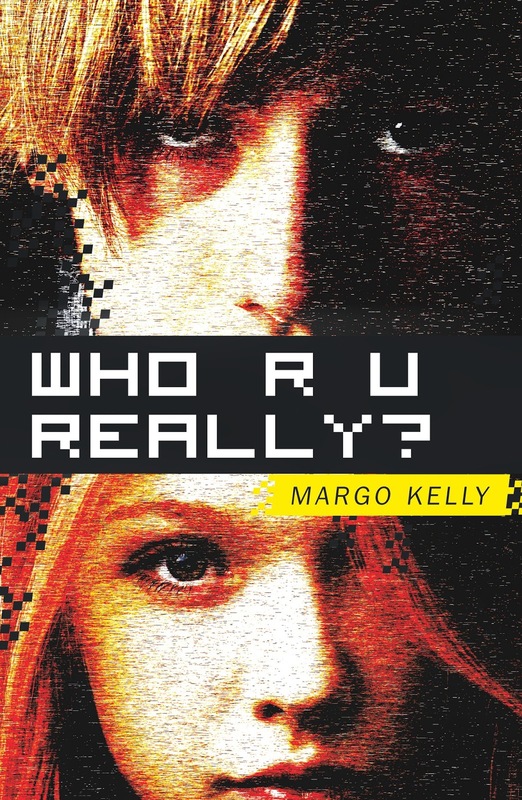 Until the audiobook is available, you can get a copy of WHO R U REALLY? in hardback or e-book at the links below. Thanks for your support during the launch of this book! Labels: Audible, audio rights, audiobook, WHO R U REALLY? Congratulations!! It would be weird to hear my book in audio format.